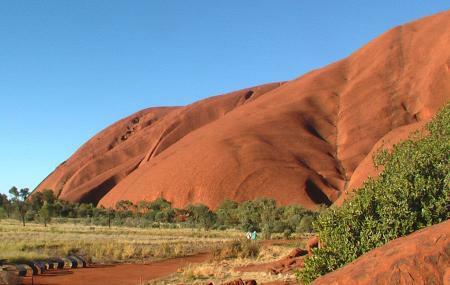 Find hotel near Aboriginal Australia Cult .. The Aboriginal Australia Culture Centre is dedicated the life of the Aboriginal people and provides relevant information pertaining to their life and culture. A visit to this museum would allow you to absorb a lot of history and interesting facts of the Aboriginal people. The museum also has dance performance, didgeridoo lessons and screens a movie about traditional and contemporary Aboriginal art. How popular is Aboriginal Australia Culture Centre? People normally also visit Larapinta Trail while planning their trip to Aboriginal Australia Culture Centre.